Online gaming may be fun, but there are certain points players should keep in mind when they choose to start playing at gaming sites http://onlinecasino61.com.au/casino/real-money-casino : The most important aspects to look at when choosing an online casino is that it is approved for security, has a great game selection, and offers real money payouts. Also, the site should offer excellent customer support. Players should keep an eye out for real money casinos that have a name for timely, fast and secure payouts. Next, ensure the casino does not charge any transfer cash fee. After all, protecting your bankroll is key in the world of gambling. Managing your bankroll also applies when choosing your wager limit and betting options on online pokies for real money. Lastly, players must look for the best sign-up bonuses as welcome bonuses, as these help to boost your bankroll. It is better to choose an online casino in Australia which offers a sizable sign-up casino bonus, with a fair wagering requirement. That way, Aussie players can continue betting, even if they lose their initial deposit. BBC Storyville and A&E Indie Fund – 2017. 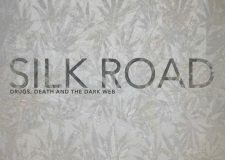 This 90 minute feature documentary tells the exciting rise and fall story of the dark web black market site known as Silk Road. In August 1999 a Don Quixote-esque character rode his donkey from London to Copenhagen in search of the truth behind the Danish film collective known as Dogma 95. 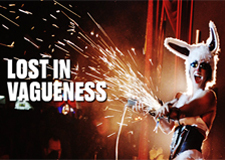 A musical comedy about the history of Cuba, this film combines cabaret style musical numbers, archive footage, graphics, and illustrations, in a bold attempt to tell the entire history of Cuba in 20 minutes. 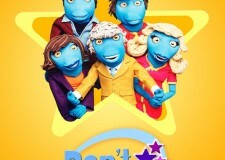 Satirical investigative current affairs series featuring a cast of puppet presenters and reporters. 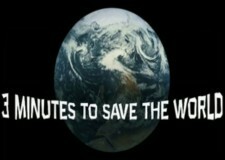 Each programme in ‘Don’t Worry’ investigates a major industry: oil, drugs, food and public relations. 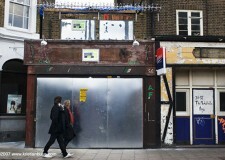 In 2005, a small café in the East End of London was due to be demolished to make way for a block of flats. On the eve of the demolition, a handful of local residents occupied the café to stop the demolition. Emily James started filming on the first day of the protest, following them through the long cold winter of their occupation. 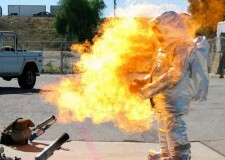 Dallas Campbell (now star of the BBC’s Bang Goes the Theory) is given 5 days to attempt the clearly impossible. From travelling to the centre of the earth to breaking the men’s 100 metre sprint record, Dallas never fails to fail… but it’s always a laugh to watch him try. 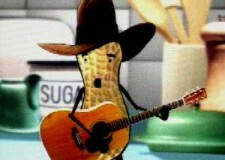 This film follows an animated American peanut, who sings about the difficulties faced by nuts from developing countries. Supported by a mixture of animation, music, our American peanut takes the viewer through the stories of the cashew, brazil and ground nuts – all of whom suffer as world trade is liberalized. 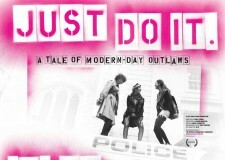 Feature-length cinema documentary, ‘Just Do It’ lifts the lid on UK climate activism and the daring troublemakers who have crossed the line to become modern day outlaws. Filmmaker Daniel Edelstyn joins four groups of artists and activists using urban environments as a stage from which to question and challenge the preconceptions built into the modern city. Directed by Martin Herring, ‘What would Jesus Drive?’ takes a look at American Car culture and the dependence on oil, and was shown as part of a C4 season of films on Climate Change. 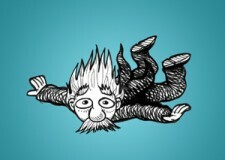 Made for C4’s 3 Minute Wonder strand, The Great Relativity Show films use animation, archive, graphics, and comedy to explain Einstein’s Special Theory of Relativity. Groundbreaking feature documentary from Director Franny Armstrong (McLibel) and producer John Battsek (One Day In September). 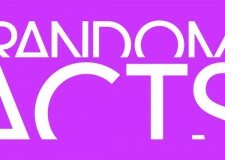 Random Acts at Channel 4 Arts strand Random Acts showcases 260 diverse, specially commissioned three-minute films chosen for their bold and original content.